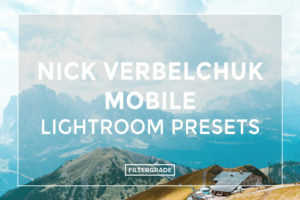 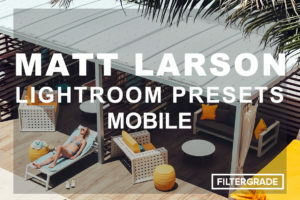 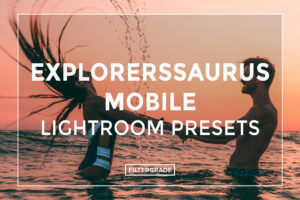 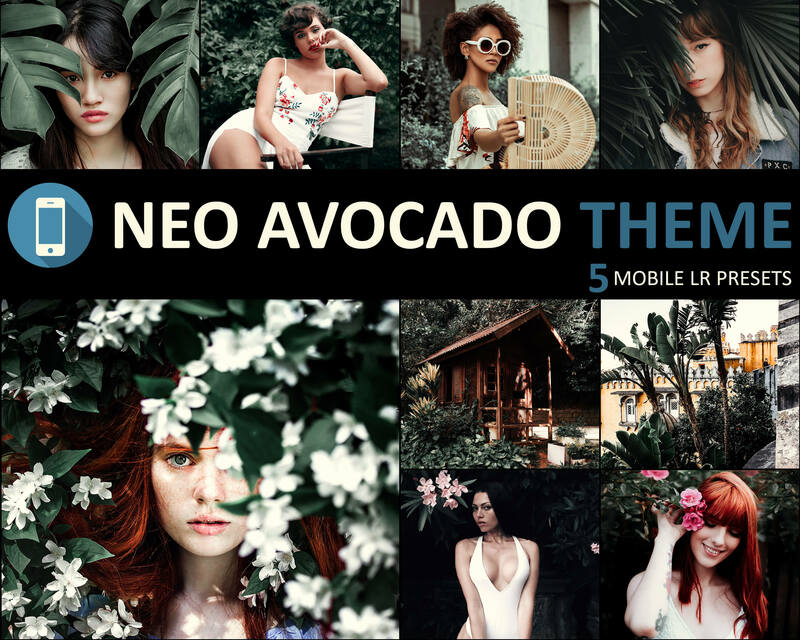 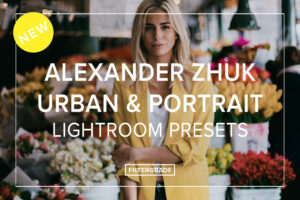 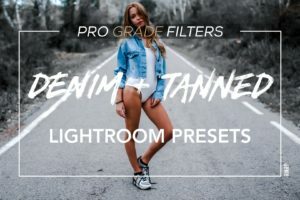 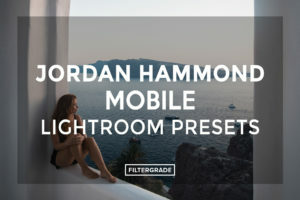 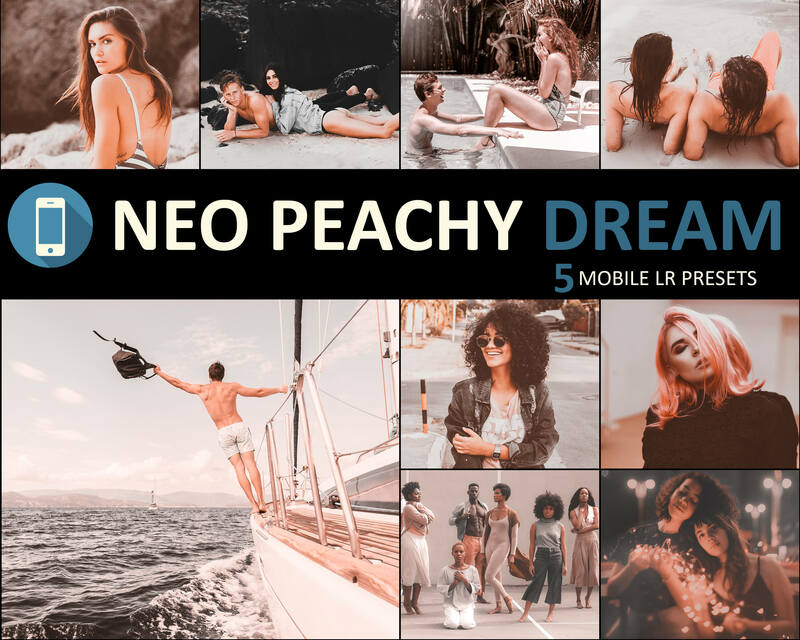 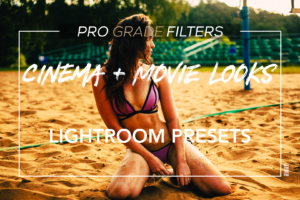 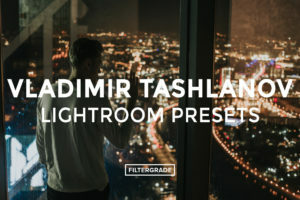 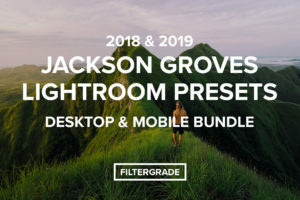 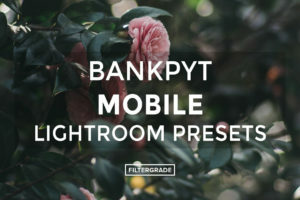 Browse custom Lightroom Mobile Presets made by professional photographers for mobile photography with the Lighroom CC app. 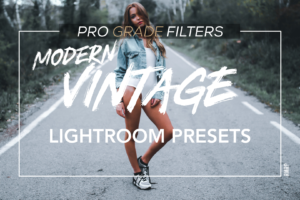 These photo filters work directly in the Lightroom CC mobile app on iOS and Android. 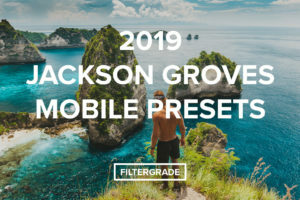 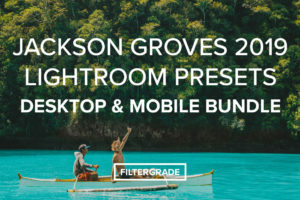 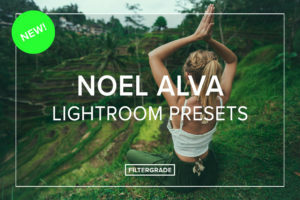 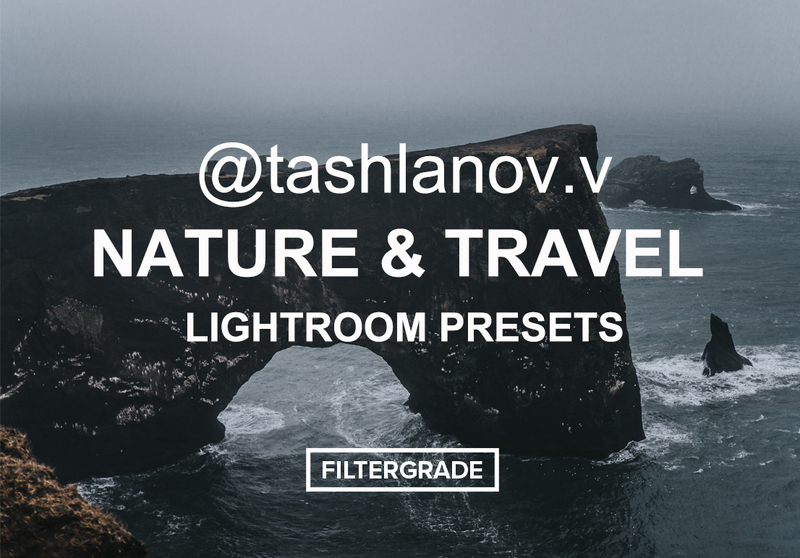 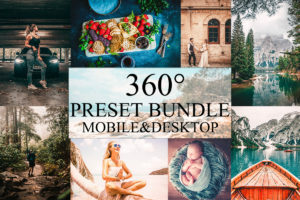 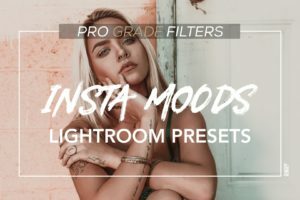 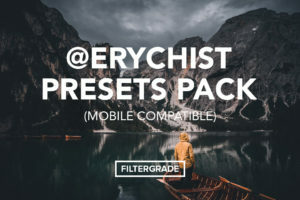 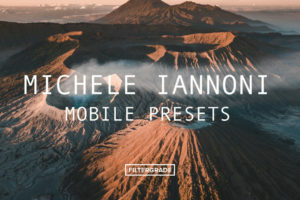 Discover travel and lifestyle effects, landscape presets, cafe and food filters, and much more. 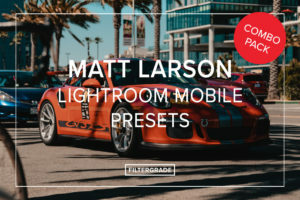 Edit photos on your phone and apply Lightroom Presets in the mobile app using mobile lr presets. 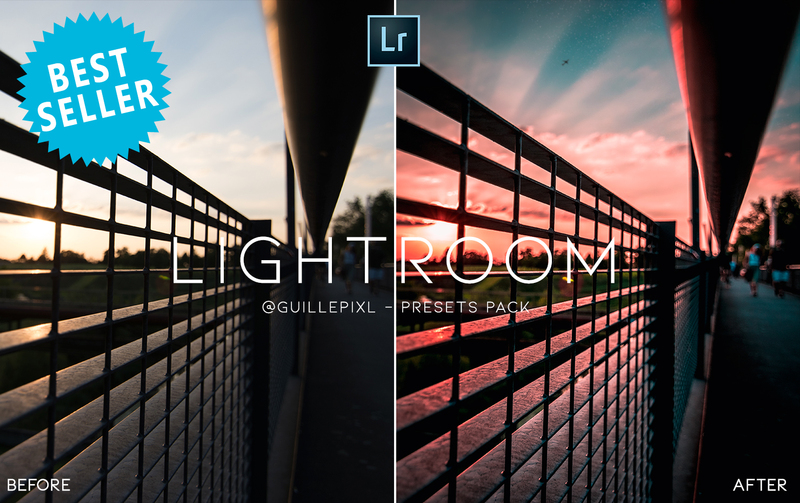 You can also sync Lightroom Presets to your phone by using the Lightroom CC desktop app.